This month, a reader from Canada contacted me for a free appraisal. 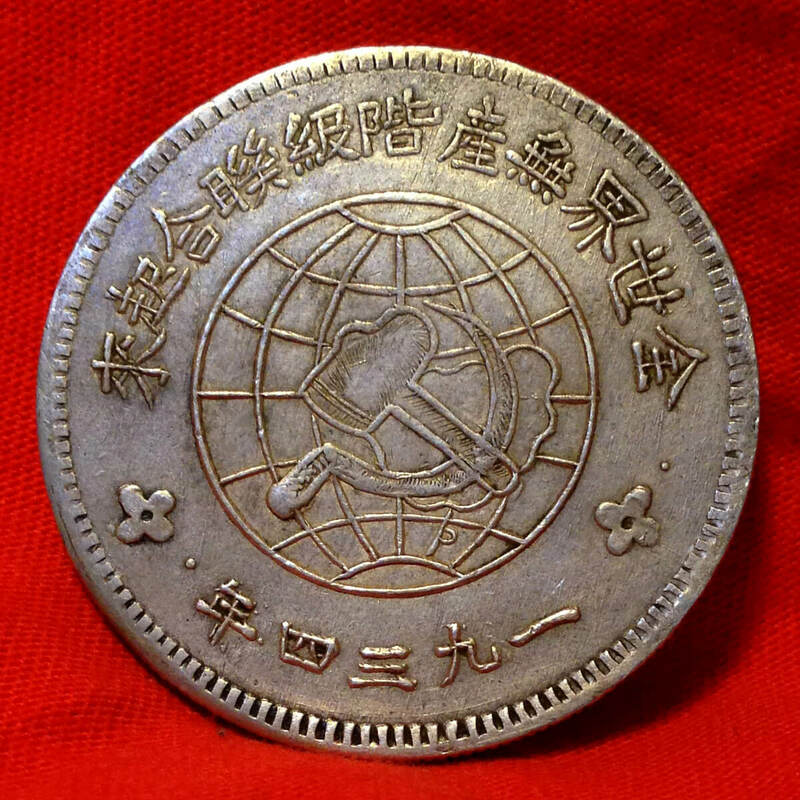 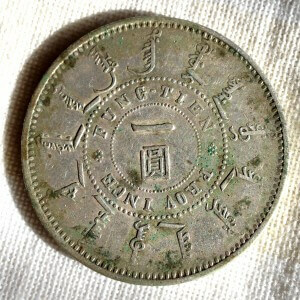 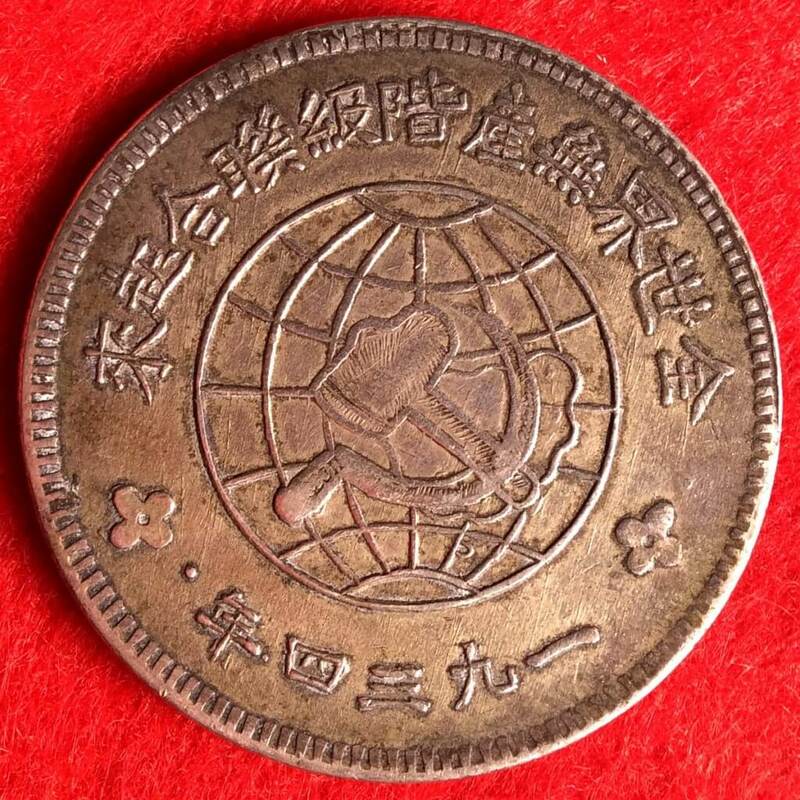 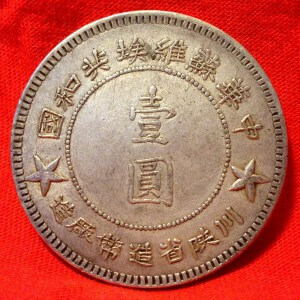 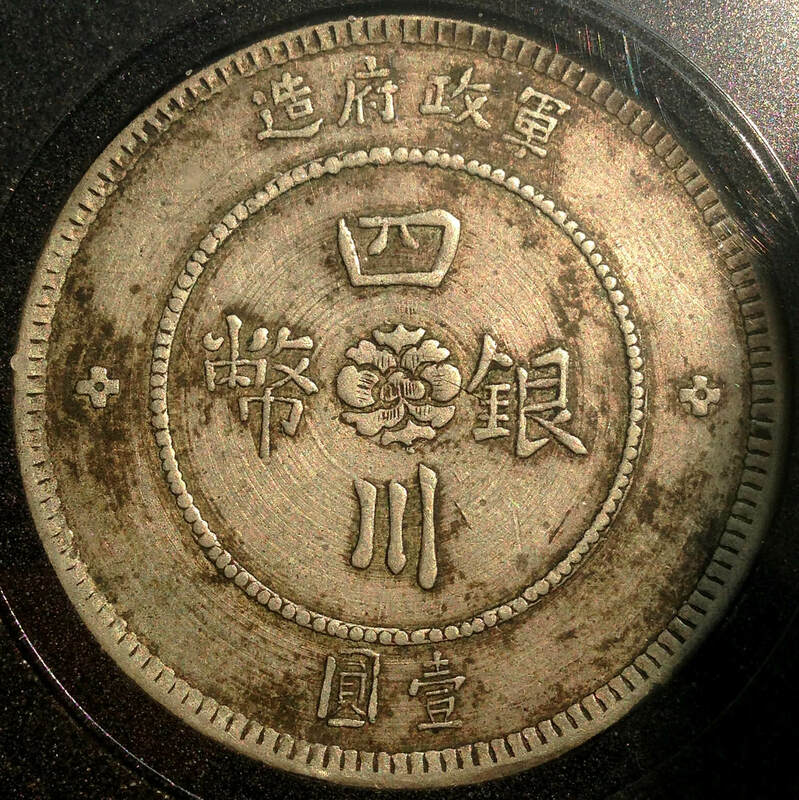 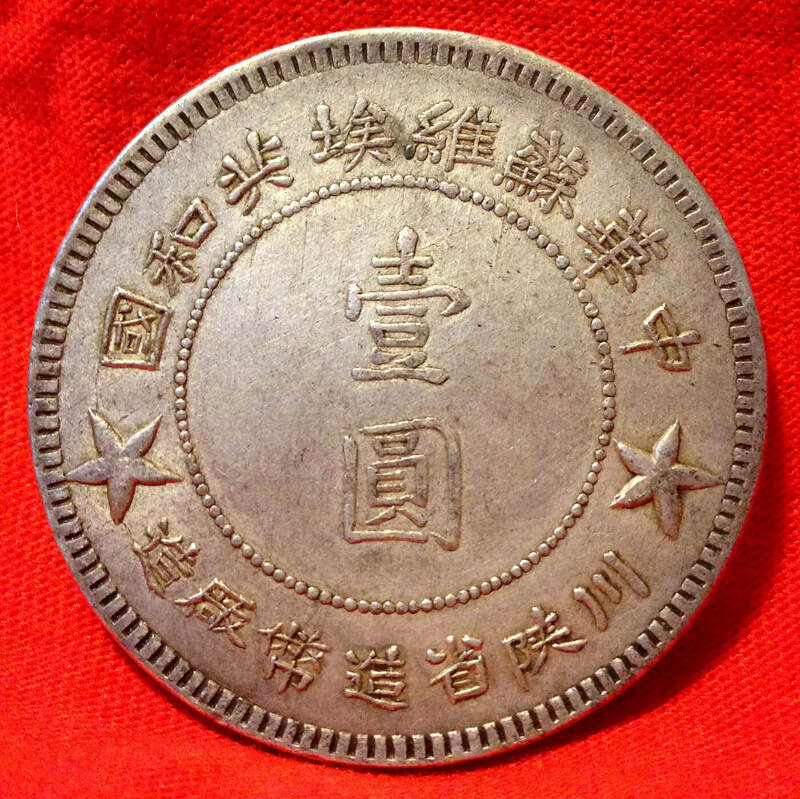 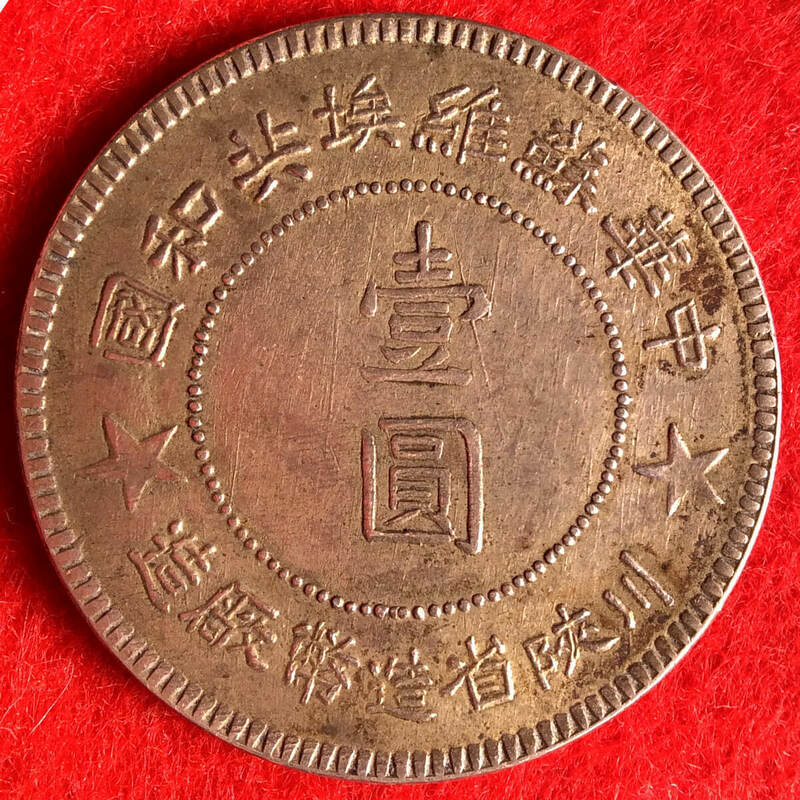 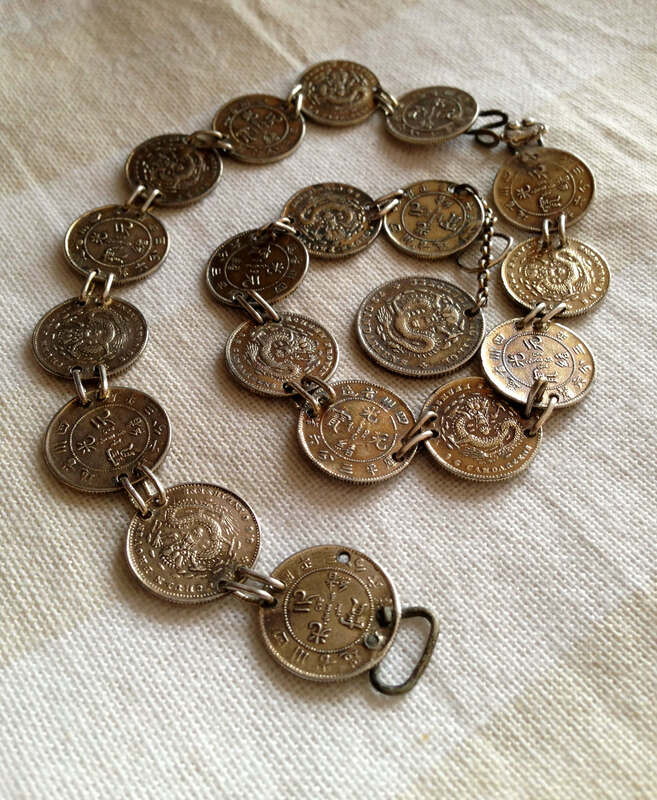 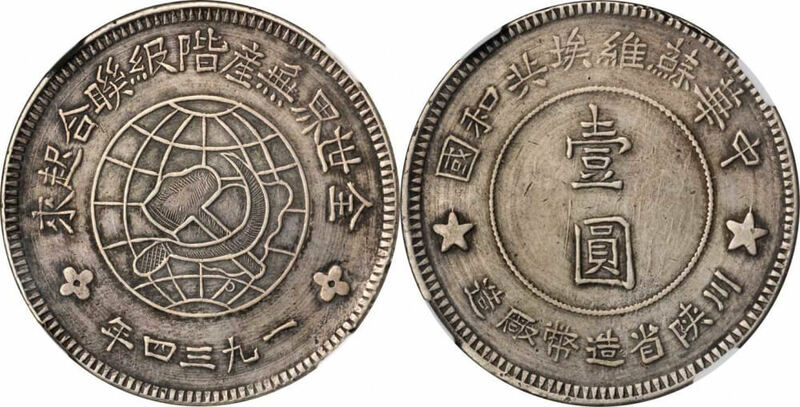 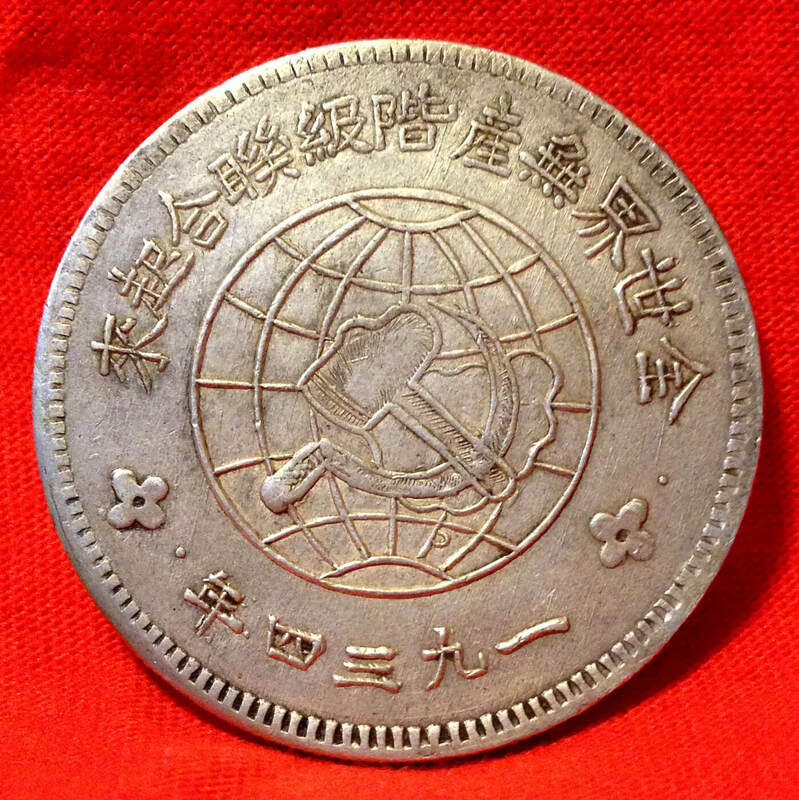 He had a beautifully toned, authentic Y513.5 Szechuan-shensi Soviet dollar with large solid stars. 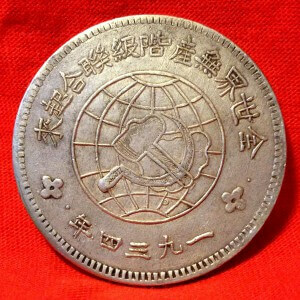 While not as rare as the Soviet dollar with large decorative stars presented in the article below, this is still a very scarce coin. 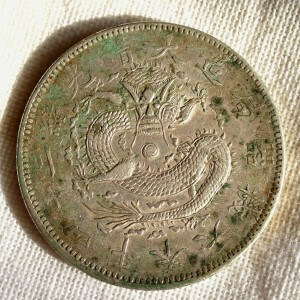 It was brought to Canada by his grandparents in 1936. 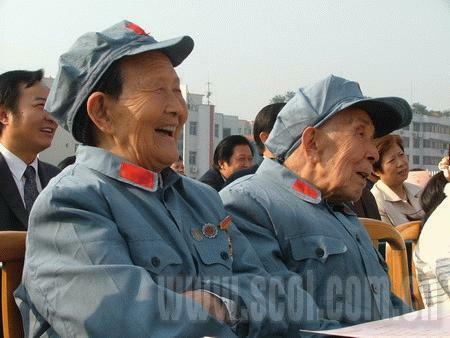 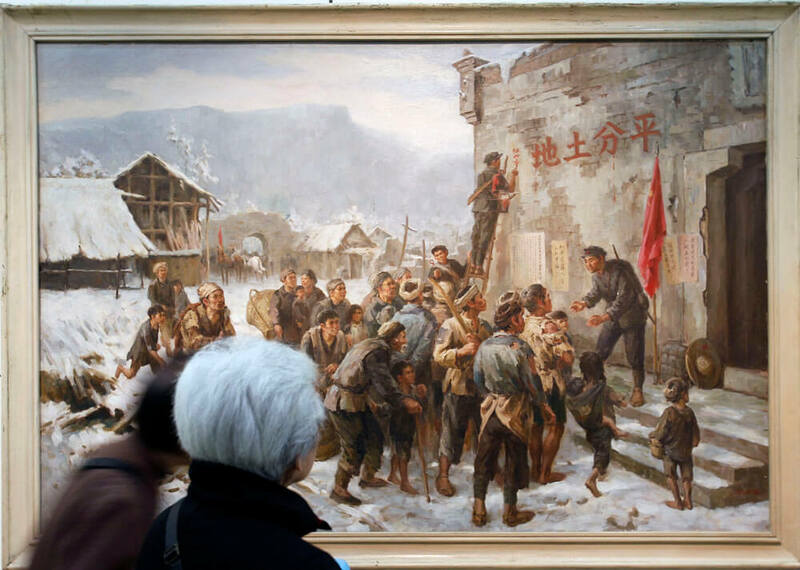 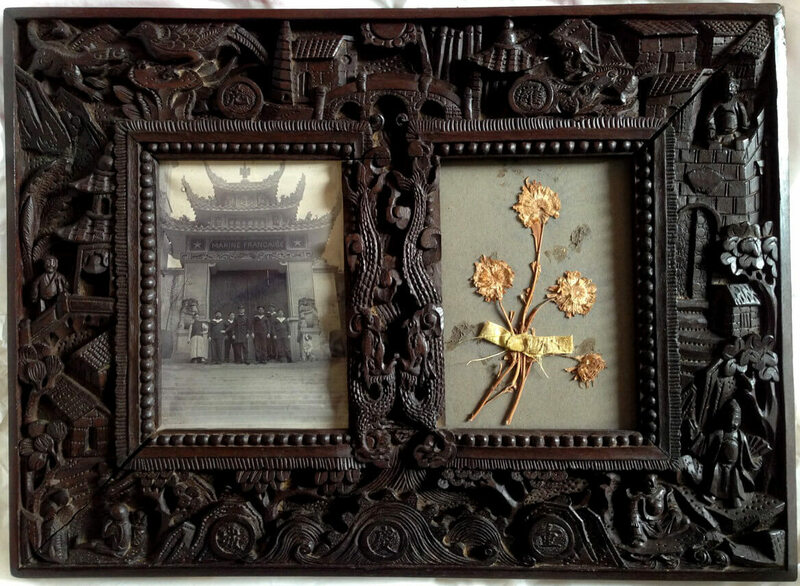 They had traveled to China as missionaries and left just as the Sino-Japanese war started. 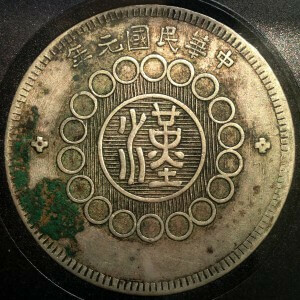 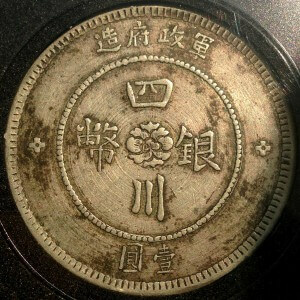 I helped this reader to sell his coin to a Chinese coins collector, and almost a century later, this beautiful Chinese coin has found its way back home to the Szechuan province. 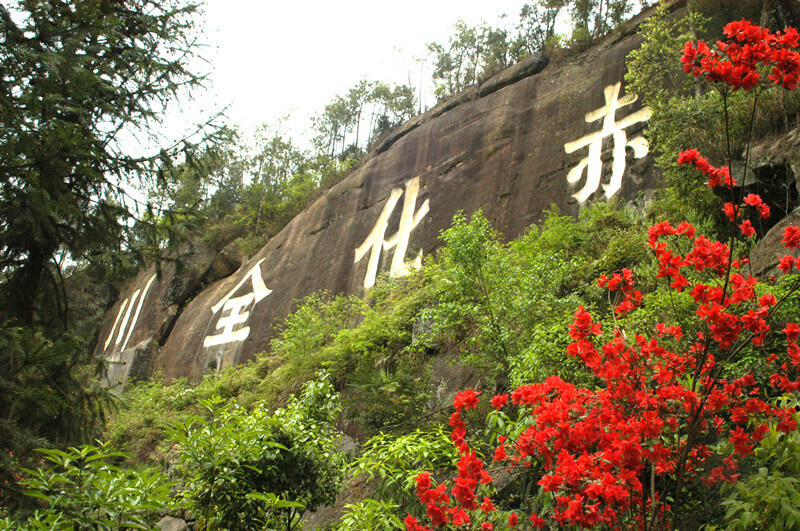 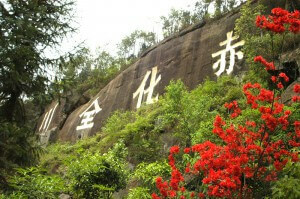 I wish 国庆节快乐 to our Chinese readers!